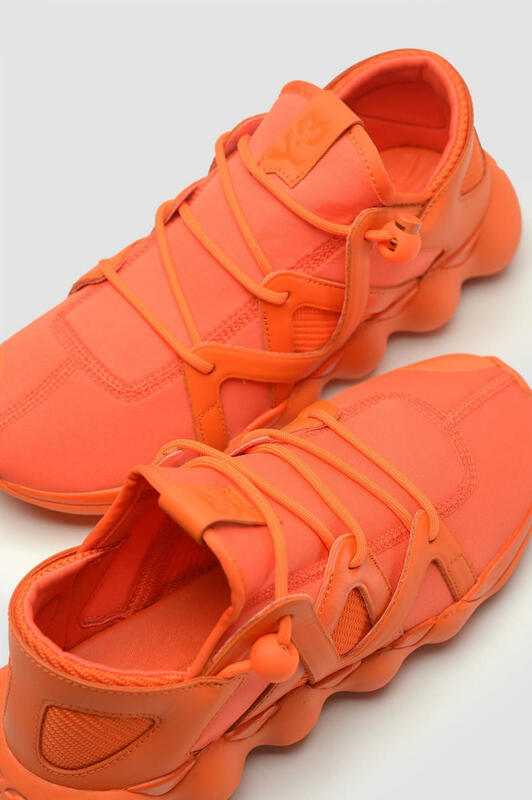 A fusion of elements from basketball and running silhouettes, adidas Y-3 presents the Kyujo Low in a bold, all-orange colorway for the summer. 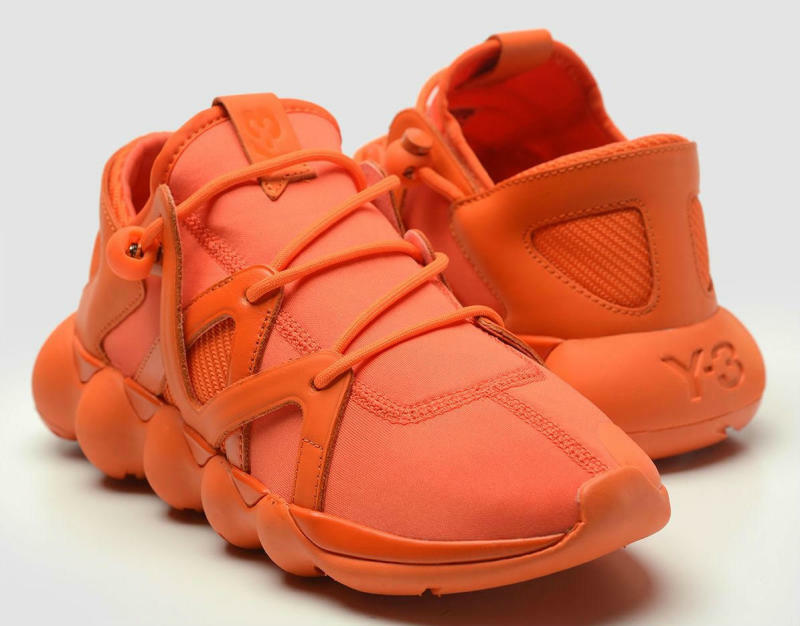 While the line between adidas Originals and Y-3 design has blurred a bit, the same can&apos;t be said for the pricing. 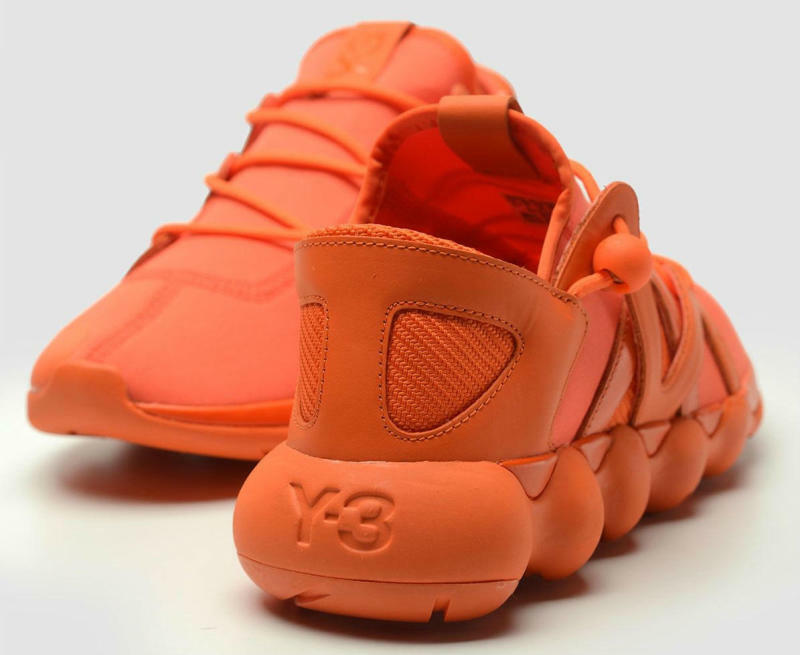 These will cost you $300 at spots like Wrong Weather now.